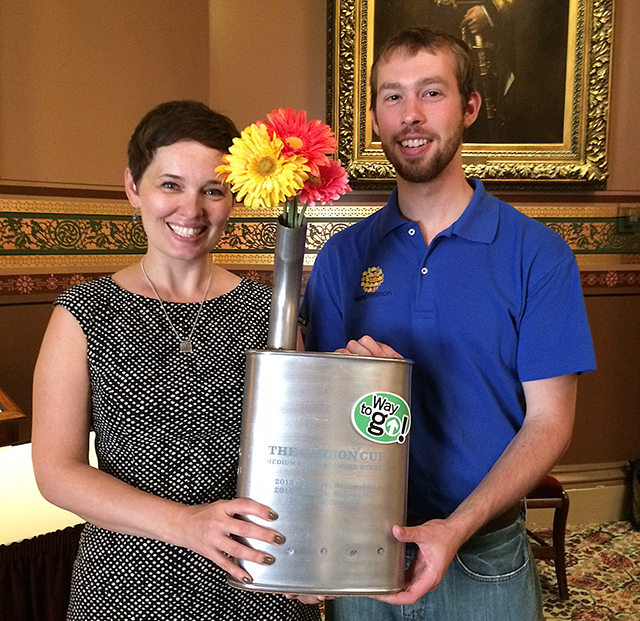 June 11, 2015 – Montpelier, VT – Today seven teams that participated in the ninth annual Way to Go! Smart Trip Challenge were honored at the State House for reducing traffic, pollution and the cost of transportation. The teams were recognized by Vermont Agency of Transportation Secretary Sue Minter for finding alternative ways to travel for two weeks this spring. 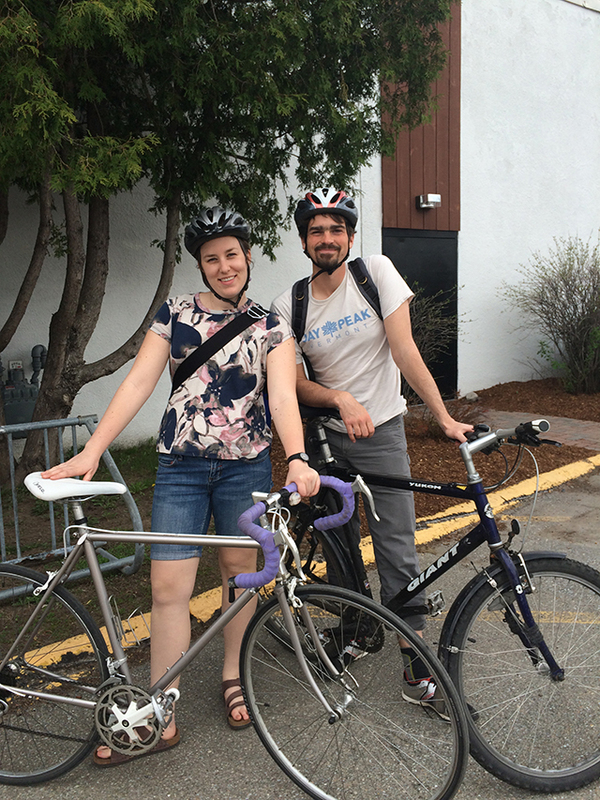 Instead of driving solo, participants carpooled, car shared, telecommuted, biked, walked, or took public transportation. Master of Ceremonies, Lori Fisher of the Lake Champlain Committee, awarded Carbon Cups to the businesses, school, community and team with the highest percentage of participants and the highest carbon emission savings. This year the challenge was adapted to last longer and include more trip types. The Smart Trip Challenge allowed participants to log alternative travel miles for activities outside of work and school, such as running errands or going on vacation. The challenge was also extended to two full weeks this spring, which allowed participants to count energy-smart trips on weekends. 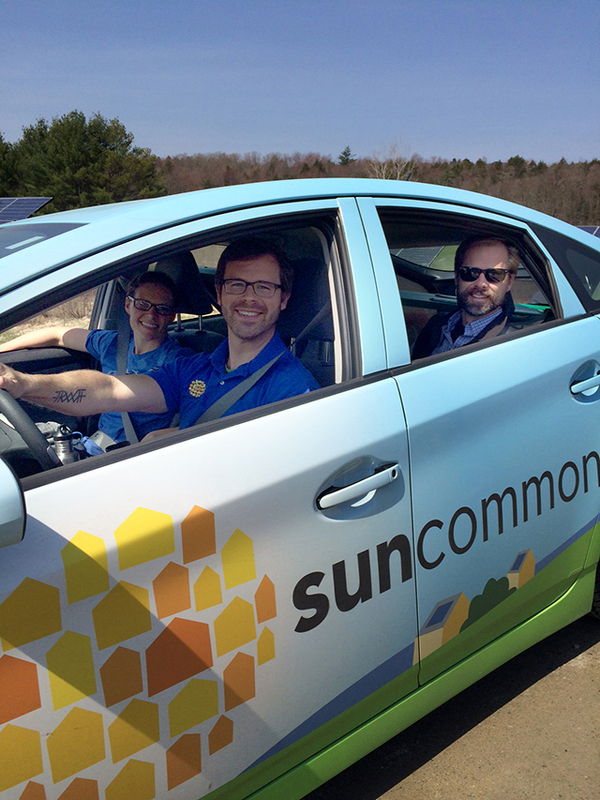 “By expanding the challenge we opened up the competition to a larger group of Vermonters and we were able to achieve even more carbon emission savings than last year,” stated Way to Go! Program Manager Suzanne Elowson. Way to Go! 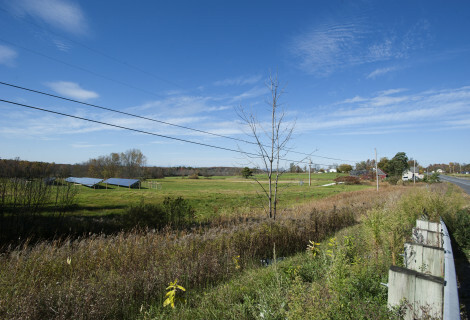 is supported by a wide network of 29 partner and sponsor organizations from around Vermont, including lead partner theVermont Energy Investment Corporation.